Office Depot is selling a good laptop at a great price today. Good laptops can get pricey, but today you can grab a solid option on the cheap. The Acer Swift 3 is $400 today at Office DepotRemove non-product link, down from a list price of $700. This laptop features a 15.6” screen with a widescreen HD display. Powered by the 8th Gen Intel Core i5 processor, the Swift 3 also has 8GB of RAM and 16GB of Intel Optane memory to supercharge the spacious 1TB hard drive. A battery life of up to ten hours on a charge means you can use this laptop all day without needing to plug in, while a bunch of handy ports (a USB 3.1 port, two USB 3.0 ports, a USB 2.0 port, and an HDMI port) make it easy to plug in and connect to other devices. 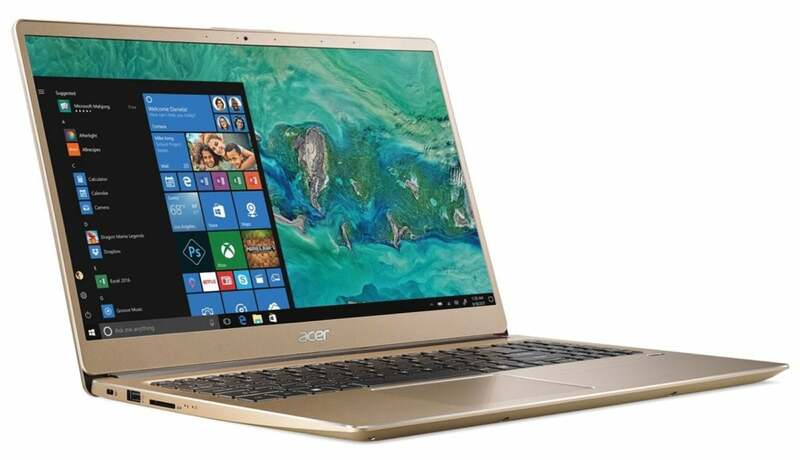 While we haven’t tried it ourselves, the Acer Swift 3 offers a lot of solid features, and this low price makes it worth checking out. You don’t find a laptop with a Core i5 processor and Optane this cheap very often.